3 images. Interview -- Town House, 12 September 1951. 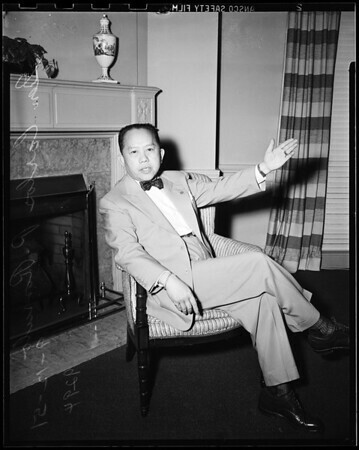 General Carlos P. Romulo.